A new luxury community in the heart of beautiful, Silverton Oregon! Come see the luxury amenities our community has to offer: air conditioning, plank flooring, quartz countertops, sparkling pool and spa, fitness center, sports court, and more! We are within walking distance to downtown Silverton, Legacy Silverton Medical Center and a short 5 minute drive to the gorgeous Oregon Gardens. Enjoy the convenience of being only 25 minutes to Salem and many major area employers. 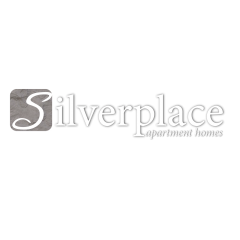 Find your new luxury apartment home in Silverton today!